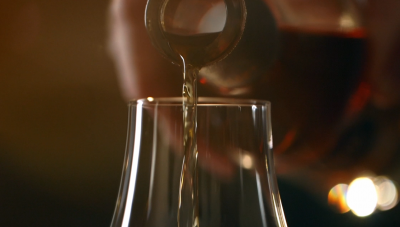 A higher strength single malt Scotch whisky, crafted with our century-old traditions. After at least 15 years maturing in traditional American oak and Spanish oak, it is non-chill filtered to protect its subtle flavours. 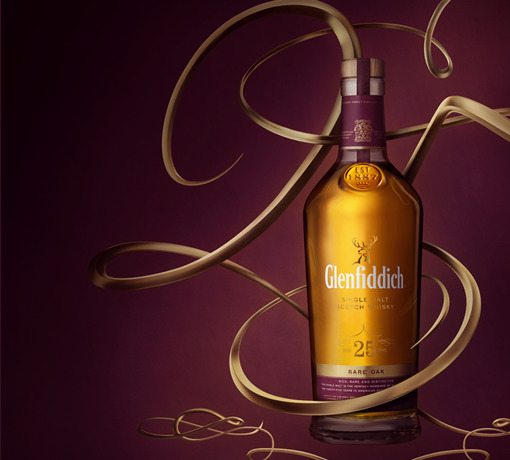 Unique floral and peppery notes are released and a sweet, velvet, warm finish. 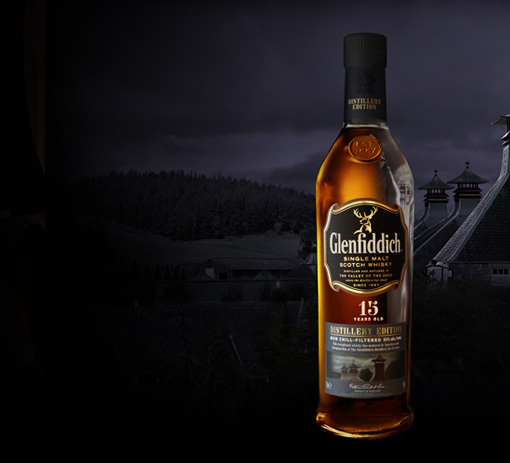 Presented in smoky grey and gold – an evocative whisky for the discerning whisky drinker. 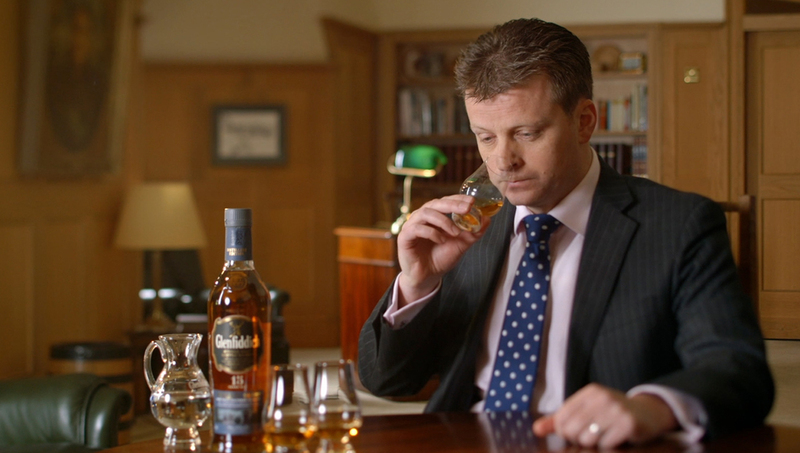 Watch our Malt Master Brian Kinsman and learn about the aromas and flavours in our Distillery Edition whisky. 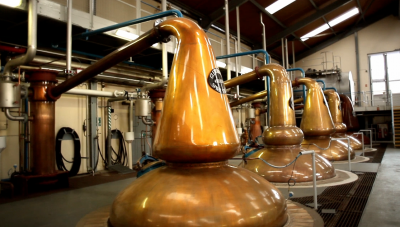 We are one of the few distilleries to employ an onsite coppersmith to build and tend to all our stills. 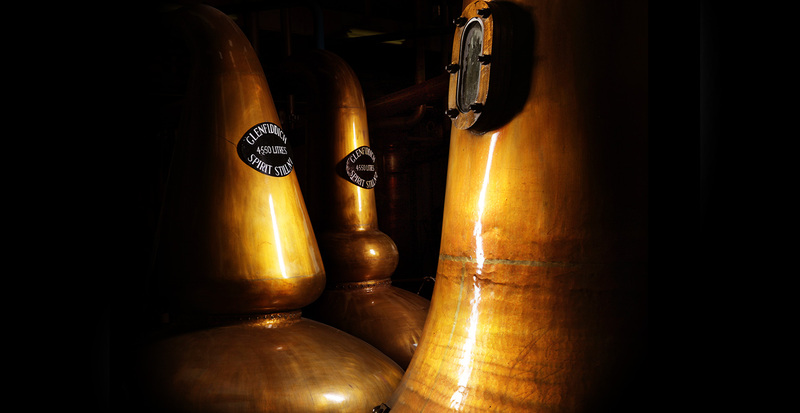 Rare and highly skilled, we’ve only had three coppersmiths since 1957. Our stillman once judged the heat of our stills by expert ear. He would swing a wooden bung hung from the rafters with string, into the side of the still. A hollow sound and the liquid wasn’t in danger of overflowing. 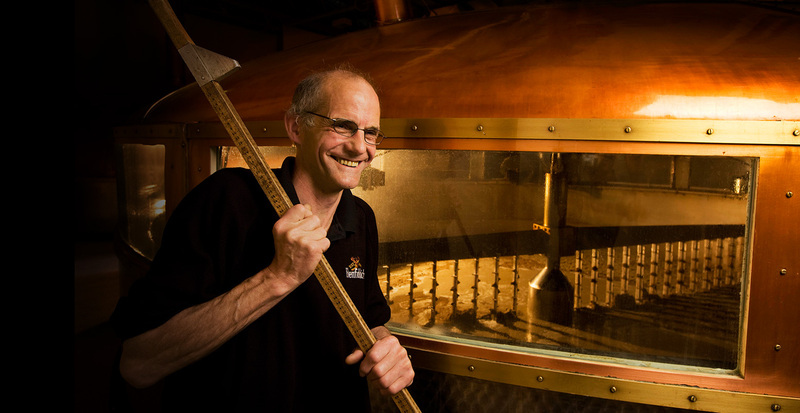 We use the finest malted barley from specialist maltsters, produced to our own specification and fermented to make our single malt whisky.